Like many other State and Local Government entities, the City of Seattle’s Central IT division was managing the IT planning process (including budgets, forecasts, and actuals) in Excel spreadsheets. The team was faced with multiple challenges including time-consuming budget adjustments, difficult data gathering, and complex and burdensome spreadsheets (often emailed back and forth). Seattle’s IT was managed by individual IT divisions spread throughout 29 departments, which caused signiﬁcant inefﬁciencies in terms of duplicate systems and speed of decision making. Additionally, the time needed to manage spreadsheets and deal with the challenges of duplicate systems was severely impacting efficiency and productivity. “We had a dozen linked Excel spreadsheets with 30-50 tabs each,” explained Patti DeFazio, the City of Seattle’s Deputy Director of Operations. “At least half of those were cross-linked. They took ten minutes just to open.” Mid-year IT budget adjustments often required 2-3 weeks of downtime just to update the spreadsheet matrix and revise reports, and time-consuming what-if scenarios were rarely run, preventing IT from making rapid, informed decisions. 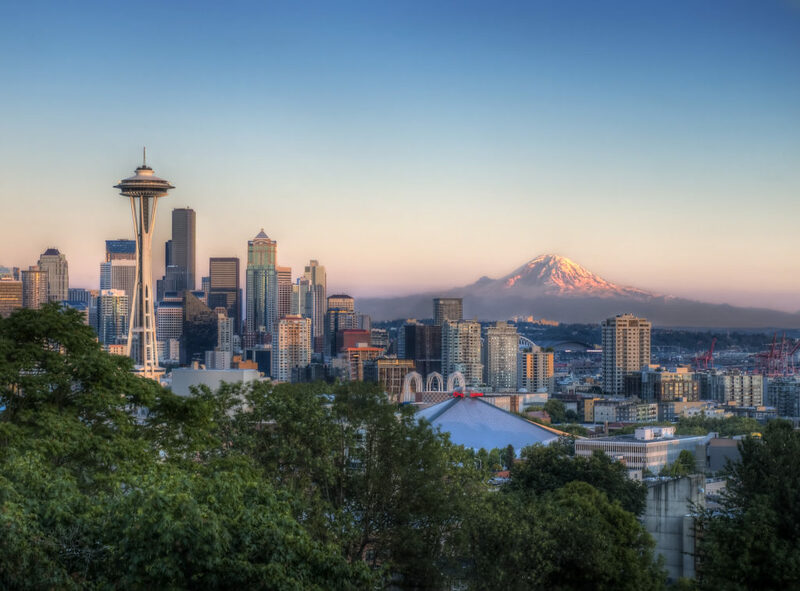 With the goal of tackling these challenges and gaining efficiency, the City of Seattle’s Mayor championed an initiative in 2015 to consolidate the numerous IT shops into a single central IT organization. Soon after “Seattle IT” was created, paving the way for consolidated decision making and planning for technology, and allowing the City to invest more in innovation and less in duplicative services. With the consolidation, the size of the City’s central IT department increased more than three-fold from 200 to over 750 staff and its budget grew from $68MM to $250MM annually. The new Seattle IT was now responsible for managing nearly 14,000 budget line items. Seattle IT knew it needed to move on from spreadsheets if it wanted to effectively manage the consolidated budget, let alone achieve the innovation and increased speed the City was looking for. A critical component of the change was the right partner. The City of Seattle evaluated several IT Financial Management vendors in hopes that Central IT could not only properly manage the consolidation project but also create operational efficiencies that could lead the organization to true IT cost transparency and informed decision making. The City chose Nicus. Unlike other ITFM vendors, Nicus understood the unique needs of local government. “Nicus could talk the same language,” said DeFazio. To learn more about City of Seattle’s implementation of Nicus Software, read the full case study here.